Brussels (AFP) - A European Union summit this week broke up with little progress towards a Brexit deal, just months before Britain is due to leave the bloc on March 29, 2019. May's Conservative government depends on its majority in the House of Commons on the 10 MPs from Northern Ireland's Democratic Unionist Party. Losing the budget vote could spark a challenge against May from inside her Conservative party. In the past, budget votes have been viewed as votes of confidence in the British government and losing one would trigger a new election. If the prime minister survives the November 1 vote she will press on with Brexit negotiations. - Will British MPs accept it? If there is a Brexit deal with the EU, it will be presented to the 650 MPs in the House of Commons for their approval. 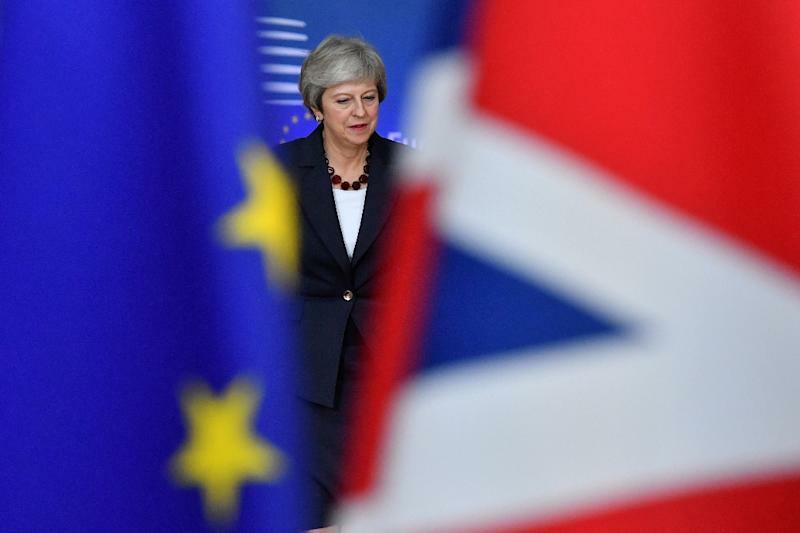 Failure to reach any agreement on Britain's exit could see legal, security and economic ties with the EU severed overnight, leaving planes grounded, expatriates left with no rights and goods stuck at borders. There are growing calls in Britain for a referendum on the Brexit deal, possibly with an option of staying in the EU.